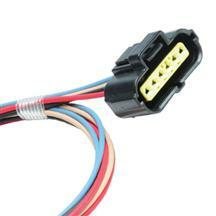 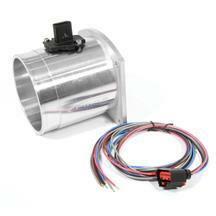 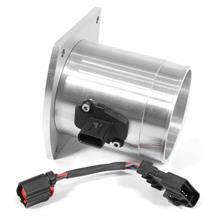 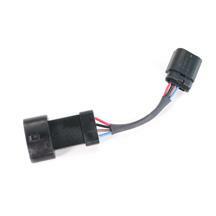 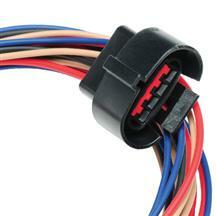 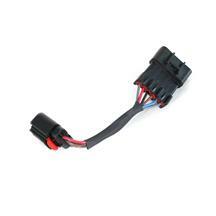 Increase throttle response and horsepower with our 1994-04 Mustang Mass Air Flow Meters. 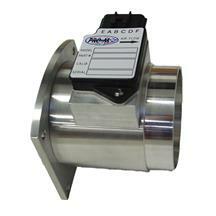 Our performance BBK and Pro-M Mustang MAFs come in a variety of sizes including 76mm, 86mm and 90mm. 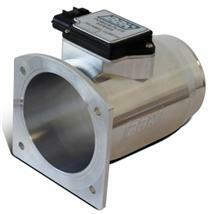 These meters are calibrated for specific fuel injectors such as 19lb, 24lb, 30lb, 36lb, 38lb, and 42lb. 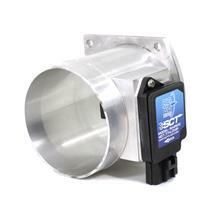 Pick up a 90mm "big air" mass air meter for your high horsepower SN-95s and make sure your motor is getting the perfect amount of air and fuel. 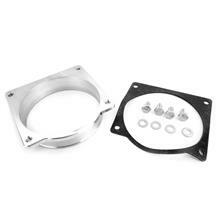 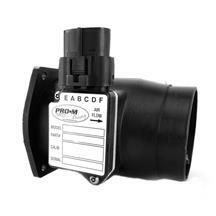 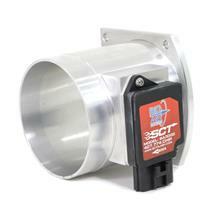 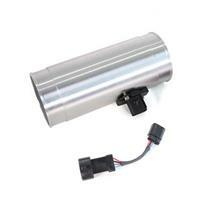 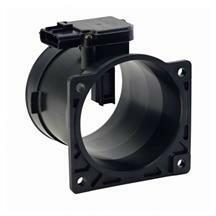 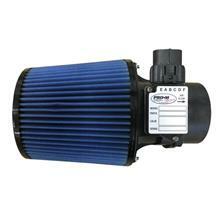 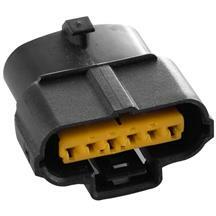 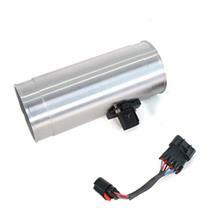 Increase the horsepower in your SN-95 with a 1994-04 Mustang Mass Air Meter. 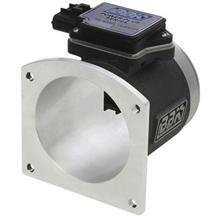 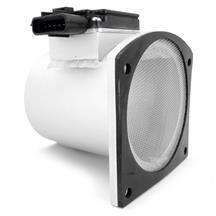 These meters come in a wide variety of 75mm, 76mm, 80mm, 90mm, 19lb, 24lb, 30lb, 36lb, 38lb, and 42lb options.